Digestive Enzyme supplements help the body break down proteins, fats, and carbohydrates to assist the body in breaking down and assimilating nutrients to make more energy and give you a healthier life force. Assists The Body In Breaking down difficult proteins and sugars. PureNature Digestive Enzyme is an all-natural supplement made from a potent blend of digestive enzymes. This vitamin supplement can help the body regain the nutrients and enzymes that most people are missing out on due to their lack of raw foods from our diets. 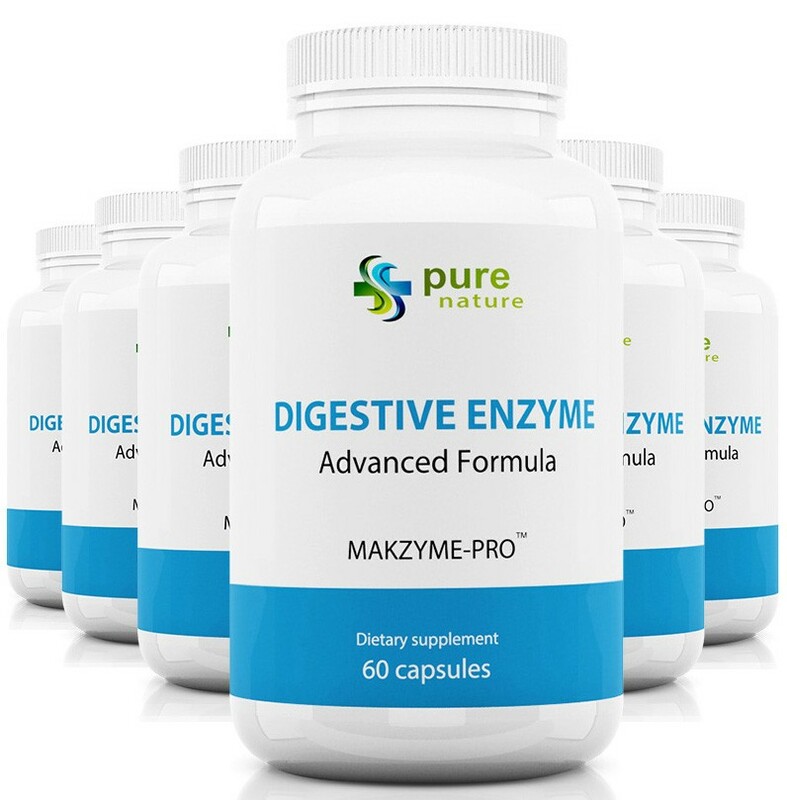 What are the ingredients in PureNature Digestive Enzyme? PureNature Digestive Enzyme is formulated from simple, pure, but potent blend of natural ingredients. 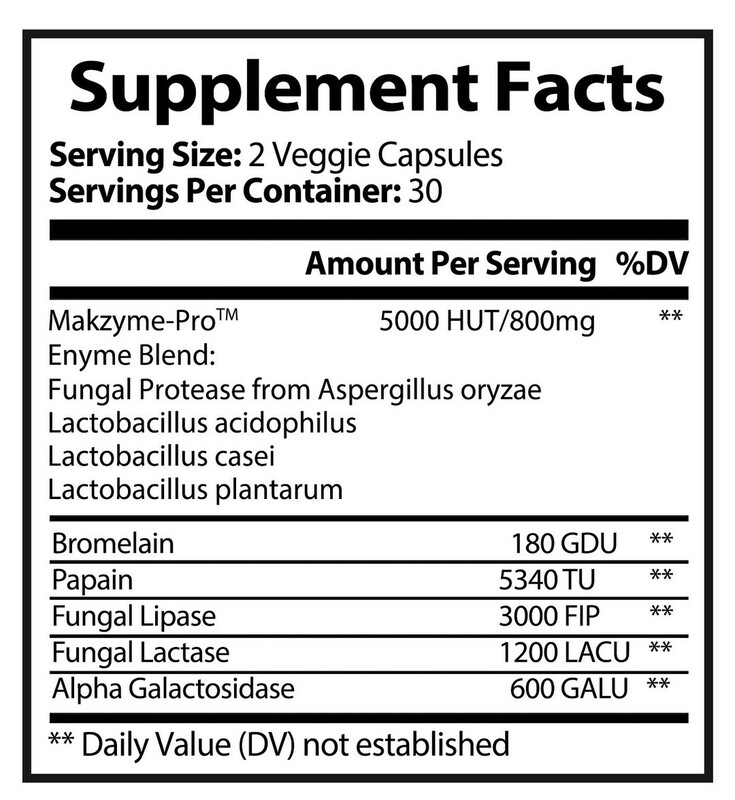 Makzyme-Pro Enzyme Blend: Fungal Protease from Aspergillus Oryzae, Lactobacillus acidophilus, Lactobacillus casei, Lactobacillus plantarum, Bromelain, Papain, Fungal Lipase, Fungal Lactase, Alpha Galactosidase. 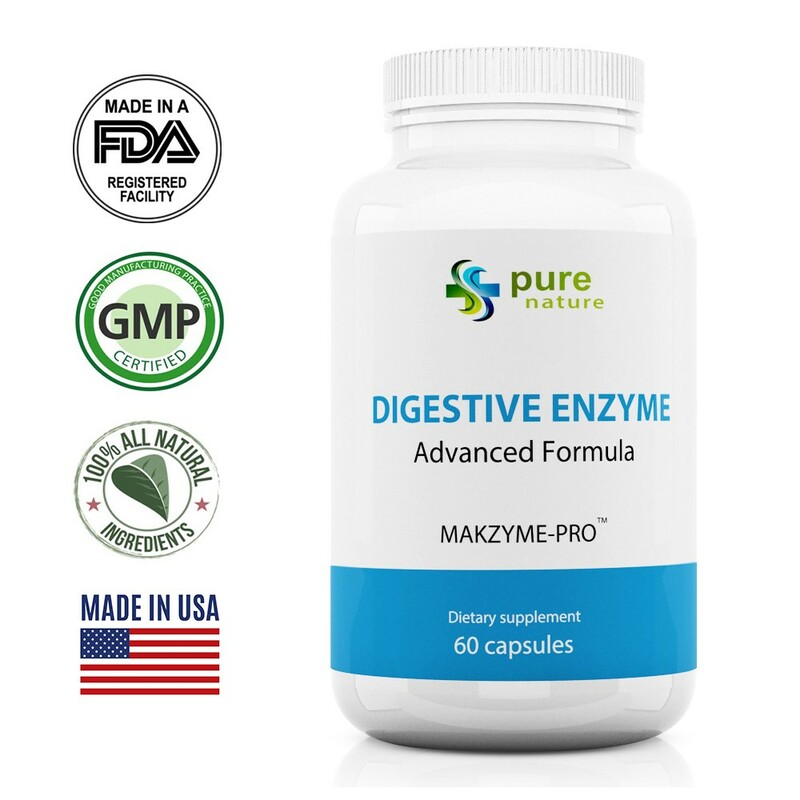 How to take PureNature Digestive Enzyme? 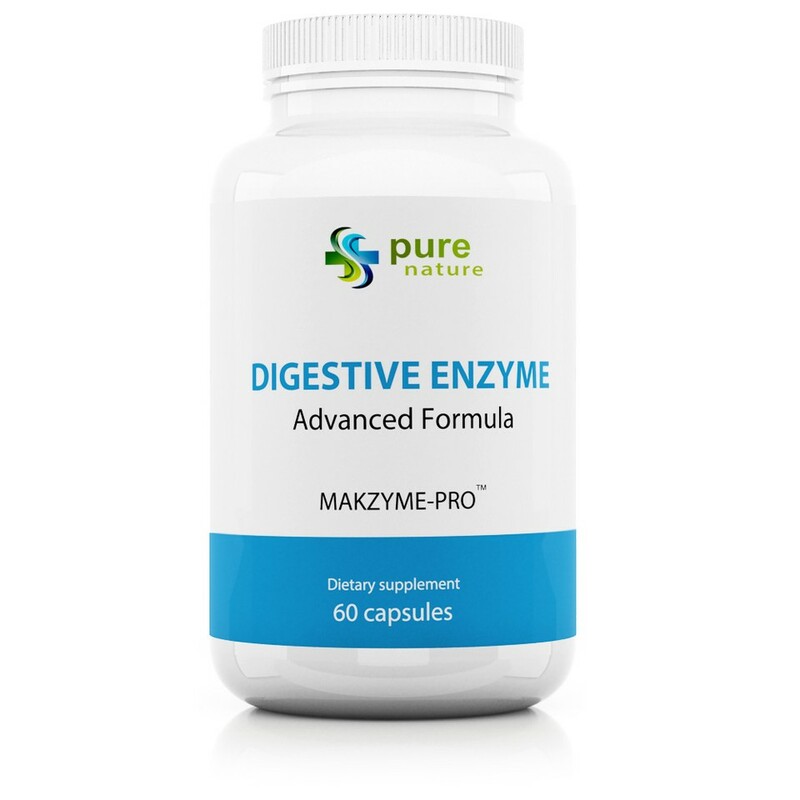 PureNature Digestive Enzyme comes with 60 easy-to-swallow capsules per bottle. We recommend taking 2 capsules daily, 20-30 minutes before your meals with a full glass of water. 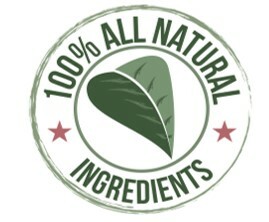 We strive to provide our customers with safe and all-natural formulas. 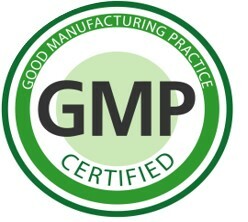 Our manufacturing facility is FDA registered, and all our supplements are in accordance with Good Manufacturing Practices (GMP). All our products also carry a certificate of analysis from an independent third-party lab indicating that they are safe. If you wish to review these certificate, please contact us. We stand behind our product and assure their quality; however, it is always advisable to consult your healthcare professional before taking dietary supplements especially if you have pre-existing medical conditions, pregnant, or lactating. You can trust that our products are safely manufactured from the best quality ingredients. 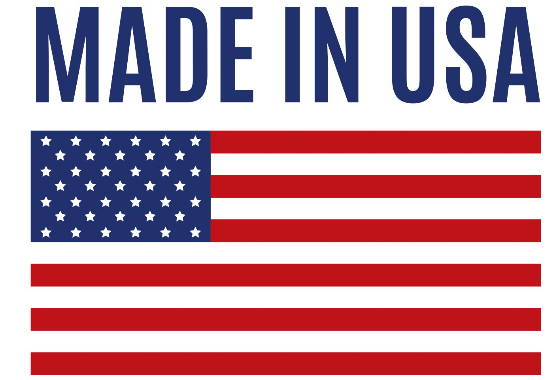 All our products are manufactured in the United States. We have an FDA register facility in Utah where our products are manufactured based strictly on Good Manufacturing Practices (GMP). Experience the Benefits of All-Natural Digestive Enzyme! We are confident about the quality of our products and offer our customers a 1-year full refund. If you are unsatisfied with your purchase, do not hesitate to reach out to our 24/7 customer service by dialing 1-888-457-6441. We have dedicated PureNature customer service agents to address your concerns. 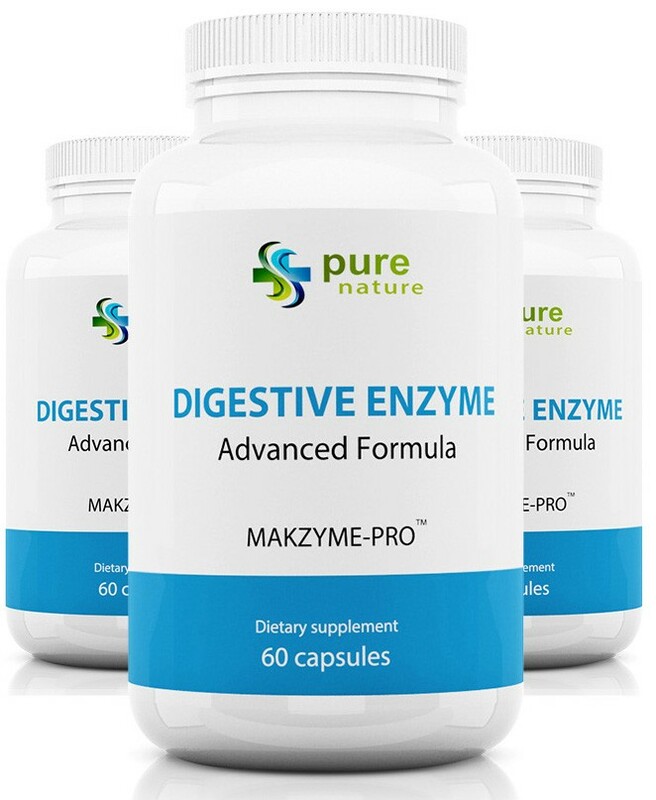 Does PureNature Digestive Enzyme contain natural ingedients? Digestive Enzyme contains natural ingredients. Each ingredient in this supplement has a history of safe use. What is the recommended dose for Digestive Enzyme? Take 2 capsule daily, 20-30 minutes before your meals with a full glass of water. What is PureNature return policy? PureNature offers a 1-year (365 days) full refund from the date of purchase. We have a 24/7 customer service to assist our customers with any concerns. Please contact 1-888-457-6441 with any questions. 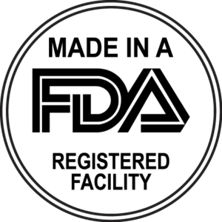 There are numerous scientific papers on the benefits of digestive enzyme in addressing various issues. We have compiled some of the literature for your convenience. Calder, P.C., and Yaqoob, P. (2009). Omega-3 polyunsaturated fatty acids and human health outcomes. Biofactors 3: 266-72.doi: 10.1002/biof.42. Diekman, C. and Malcolm, K. (2009). Consumer Perception and Insights on Fats and Fatty Acids: Knowledge on the Quality of Diet Fat. Annals of Nutrition and Metabolism 54(1): 25-32. Dyall, Simon C. (2015). Long-chain Omega-3 Fatty Acids and the Brain: A Review of the Independent and Shared Effects of EPA, DPA, and DHA. Frontiers in aging Aging Neuroscience 7(52): 1-15.doi: 10.3389/fnagi.2015.00052. Harvard Medical School. (2017). The truth about fats: the good, the bad, and the in-between: Essential fats like polyunsaturated fat lower LDL and triglycerides, boost cholesterol profile. National Institutes of Health. (2018). Omega-3 Fatty Acids: Fact Sheet for Health Professionals. Simopoulos, A.P. (2002). Omega-3 Fatty Acids in Inflammation and Autoimmune Diseases. .Journal of the American College of Nutrition 21(6): 495-505.